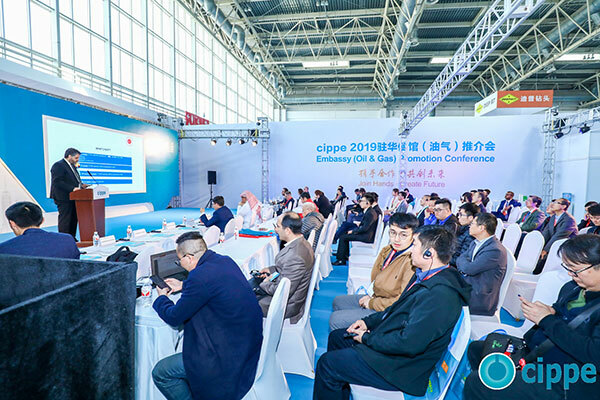 As one of the highlights event of cippe2019, Embassy (Oil & Gas ) Promotion Conference is held on 27-28 March 2019 to strengthen the communication and cooperation between Chinese enterprises and their international counterparts. 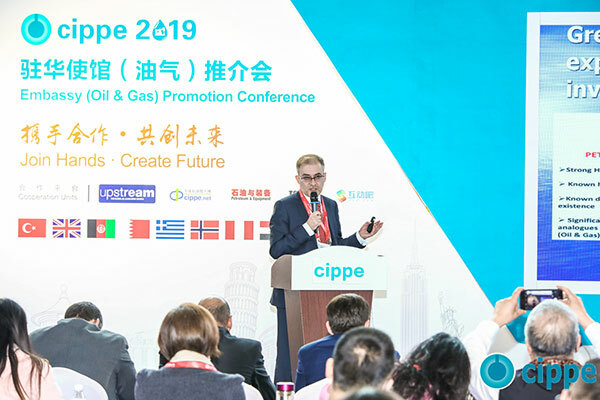 The officials from the energy department of foreign embassies in China will present the petroleum and petrochemical development in their respective countries. You can learn more about the oil-producing counties and regions that you are interested in with an authoritative channel. Britain, The United Arab Emirates, Canada, Greek, Turkey, Bahrain, Benin, Malaysia, Australia, Philippines, Mexico, Indonesia, Oman, Brazil and Italy embassy in China have confirmed to participate in the conference. The ambassadors, commercial counselors and representatives will introduce the development of petroleum and natural gas on behalf of their respective countries. 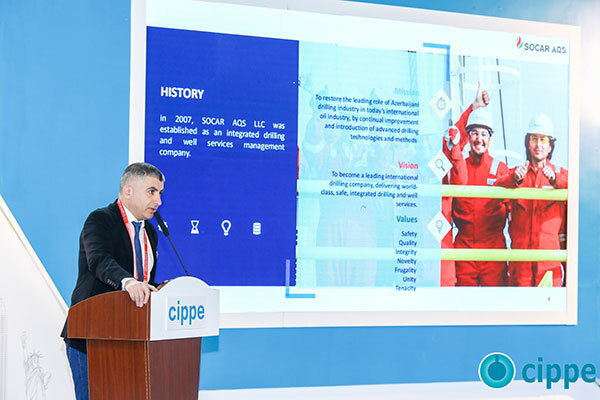 Simultaneously, the major oil giants, such as, Statoil ASA, DET NORSKE VERITAS, Basra Oil Company (BOC), Missan Oil Company (MOC) and Neftegaz Ukrainy will be invited by the organizer and take part in the conference. 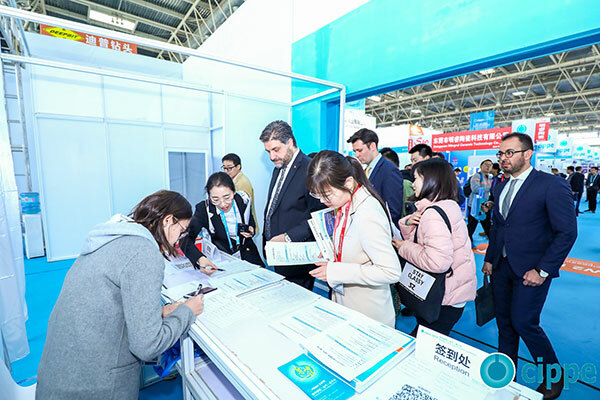 Welcome to Hall W2, Panda Zone to take part in the Embassy (Oil &Gas ) Promotion Conference on 27-28 March 2019.